How Far is Krisshna Abirami Gardens? 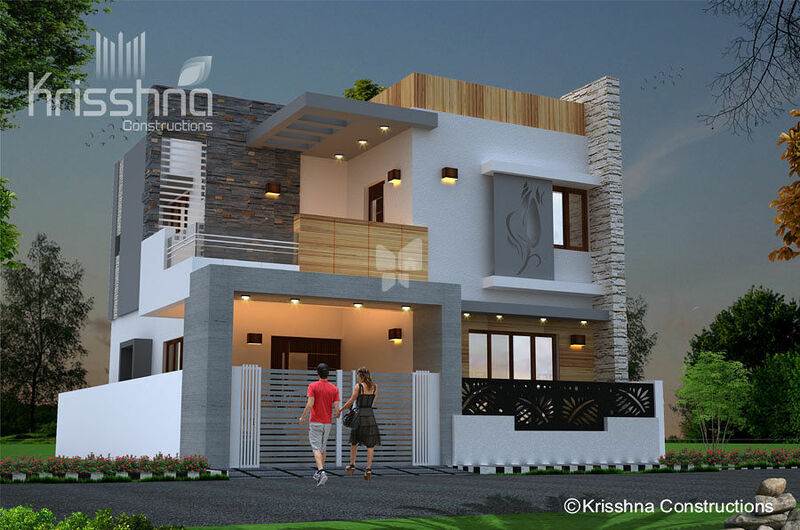 Krisshna Abirami Gardens, a land estate and proposed villa project situated in Vellalore, Coimbatore is a residential development of Krisshna Constructions. It is spanned over a wide area. The project is built with all essential amenities and is close to all the necessities.